Witching weekend is looming. Your neighbours have their broomsticks at the ready. And the kids of the neighbourhood are rotting their teeth with spooky sweet treats stuffed in their Trick or Treat pumpkins. You still haven’t got your Halloween outfit sorted yet…..and you need some inspiration….. But not to worry happy Halloween fans, because spectacle wearers can get scary and spooktastic just like everyone else. We present some of our best terrifying fancy dress costumes for people who wear glasses and don’t want to take them off. 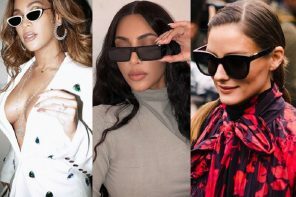 Here are some very cool ways to incorporate your favourite frames with your outfit! 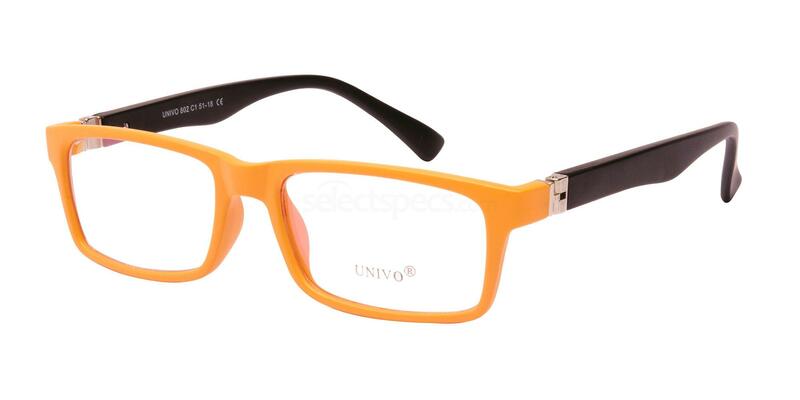 The cool orange/black Univo U802 frames are the perfect pairing with a bright pumpkin costume. 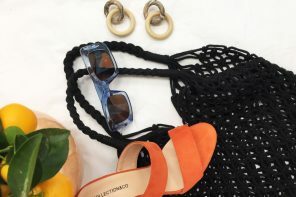 Whether you buy something from your local fancy dress shop or opt for a DIY t-shirt like the video above, some orange specs will complete your look. 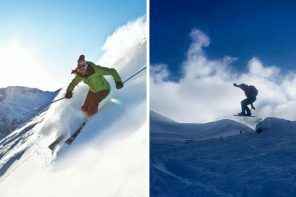 And under £50 (with FREE single vision lenses thrown in), these Univo glasses are a total steal! 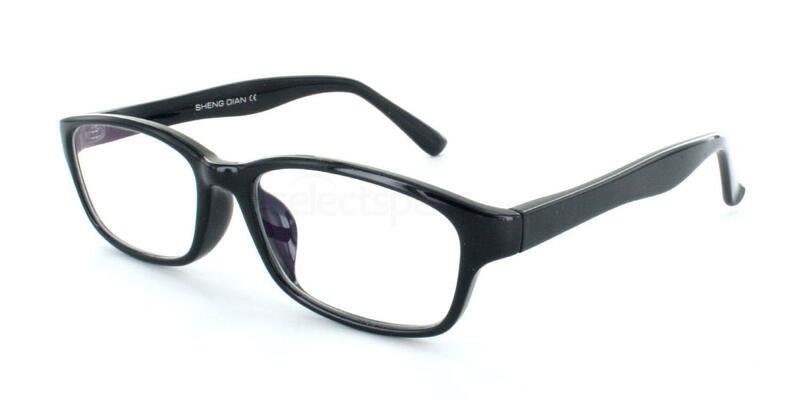 Just make sure you have some good nerdy specs on hand to complete your costume. 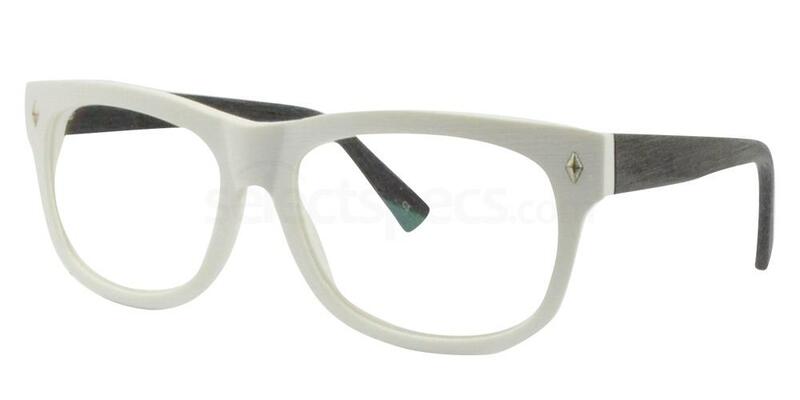 These Infinity 2458 glasses are from our budget range and will only set you back £10.00 if you don’t already own a pair of geek chic schoolgirl specs. Pumpkin too cute and schoolgirl too tame? 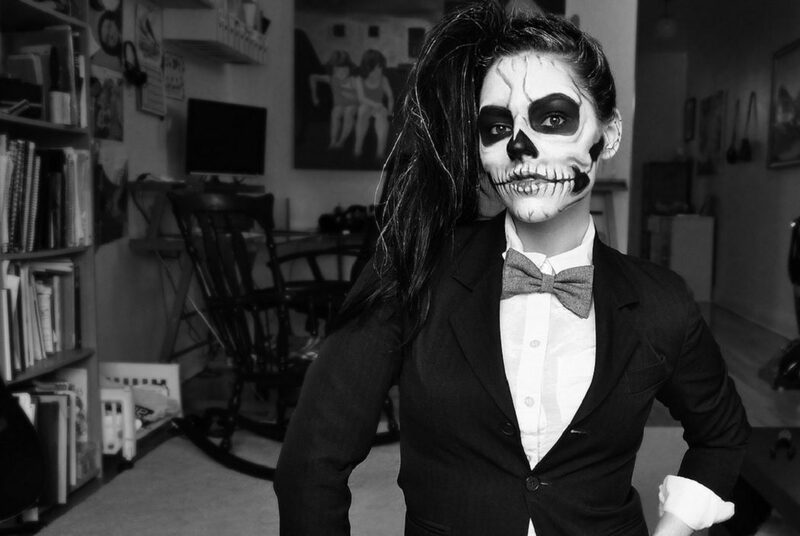 If you find other fancy dress outfits way to PG for your scary self, then go ALL OUT TERRIFYING with this amazing skeleton makeup tutorial by blogger Brigette Ramos. You’ll be the most ghoulish gal at the party and you can easily style black or white glasses with this look. Ready to get Trick or Treatin’ with these spectacular specs and Halloween fancy dress ideas? Don’t miss more inspiring looks from our blog, Halloween Makeup Ideas with Glasses.